Open Parliament and the Sustainable Development Goals (SDGs) were the focus of a three-day discussion on 14-15 March 2019 organised by the Georgia’s Permanent Parliamentary Council on Open Governance and its Consultative Group with the assistance from the European Union (EU), United Nations Development Programme (UNDP) and the Institute for Development of Freedom of Information (IDFI). 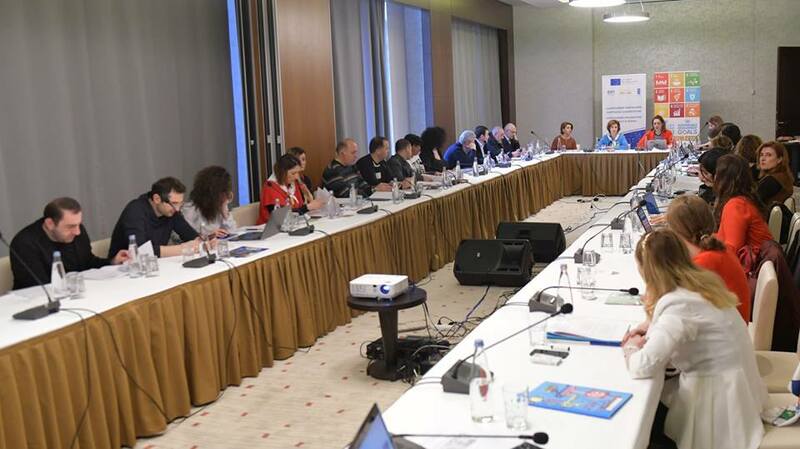 Chairs of the parliamentary committees, representatives of civil society and international organizations have reviewed the implementation of the 2018-2019 Open Parliament Action Plan and discussed the development of the Georgian Parliament’s Strategy on SDGs. The overview of the Parliament’s progress in implementing its Open Parliament Action Plan 2018-2019 was followed by the discussion on the Parliament’s SDG strategy and action plan developed with the support from the Government of Sweden and UNDP. The group discussions, facilitated by Rusudan Tushuri, SDG Consultant at the UN Resident Coordinator’s Office, focused on the key priorities and actions of the Parliament of Georgia aiming to foster the effective implementation of the 2030 Sustainable Development Agenda in the areas of law-making, oversight, budgetary processes and public outreach. Meri Makharashvili, Communications Manager at IDFI, presented the Communication Strategy & Action Plan of the Parliamentary Council on Open Governance and the Social Media Communication Concept of the Parliament of Georgia, prepared with the support from the European Union and UNDP as part of the Open Parliament Action Plan. 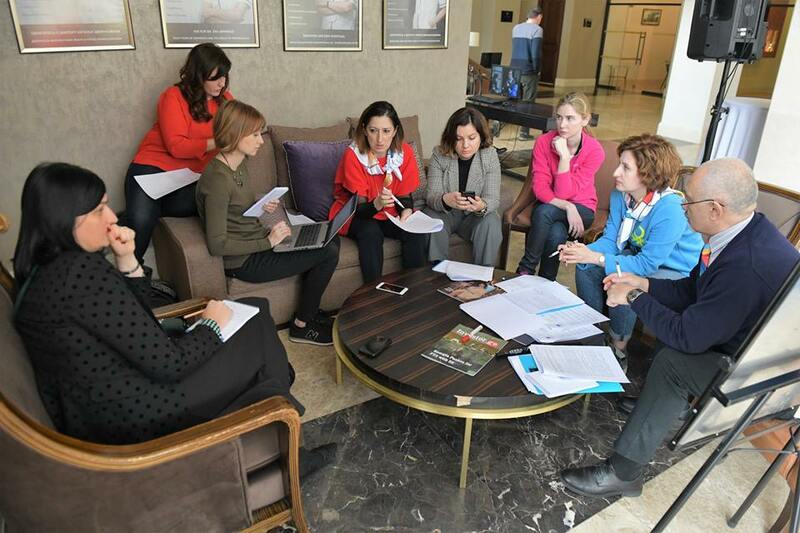 The three-day discussion concluded on March 16th, with a workshop for the journalists which brought together representatives of twenty-two print, broadcasting and online media outlets from all over Georgia. The Council members informed the journalists about the country’s progress on the path to open governance and answered their questions about the achievements and remaining challenges. See the photos of the event here.